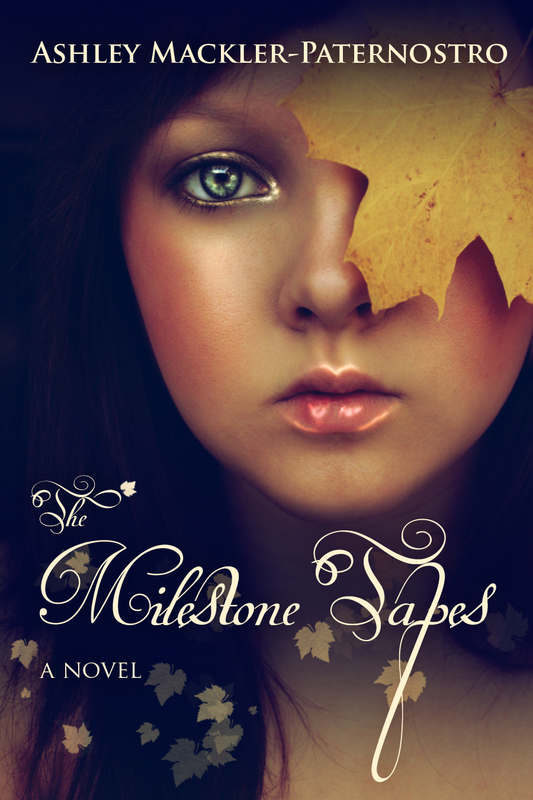 I know someone who is very excited because today is…drum roll please … the release day for The Milestone Tapes! Congratulations to Ashley. Get your copy at Amazon or Barnes & Noble. Update: The book is getting awesome reviews on Amazon and is now available in ebook and print.